‘The take or pay clause in the Yamal contract signed in the mid-1990s obliges PGNiG to pay Gazprom until the end of 2022 for approximately 85% of the contracted volumes of gas, regardless of whether we bring them to Poland or not’ said Maciej Woźniak, PGNiG’s Vice-President for Commercial Affairs. ‘We must therefore continue to make such purchases for four more years to come but we are trying to reduce them to the contractually required level. Especially that gas under the Yamal contract is sold to Poland on non-market terms – we have been in arguing on this case before the Stockholm Court of Arbitration for several years now. In addition, our operations still are exposed to the risk of unexpected interruption of supply from the East, as we have already experienced on several occasions. Therefore, our current priority is to build an alternative, long-term portfolio of secure supplies from 2023 onwards, based on market principles and prices. 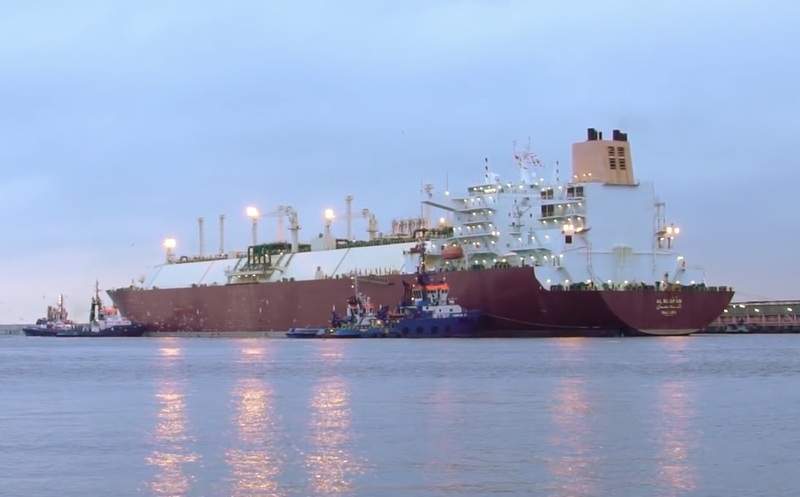 This portfolio will be based on both LNG and gas from the Norwegian shelf imported via the Baltic Pipe’ added Maciej Woźniak, PGNiG’s Vice-President for Commercial Affairs.